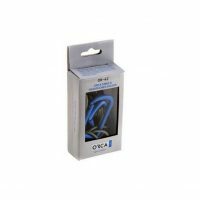 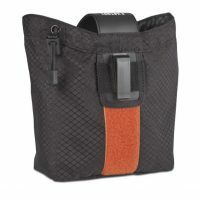 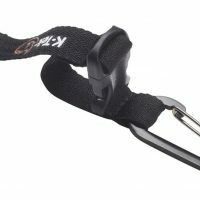 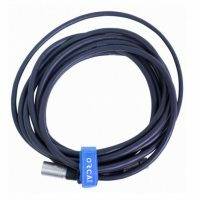 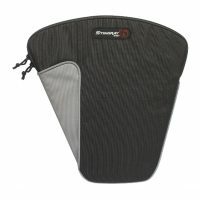 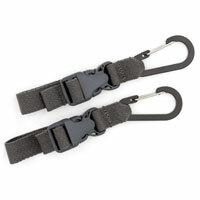 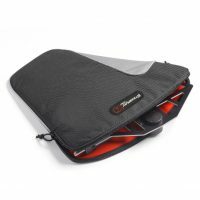 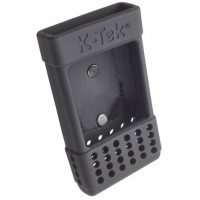 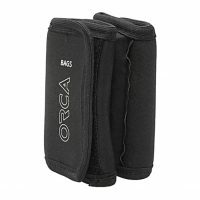 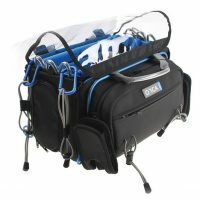 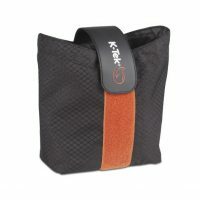 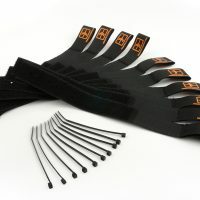 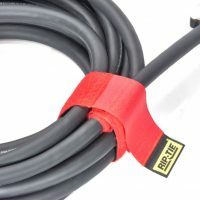 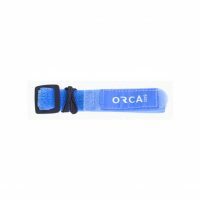 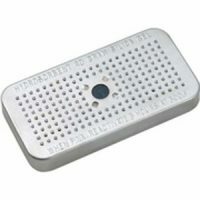 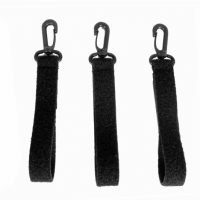 The new Orca Bags fastening Hook and Loop Cable Holder is ideal to use when you need to fold and organize your cables. 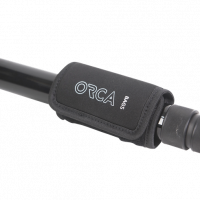 The new Orca OR-17 Magnetic Boom Pole Holder was designed to make your work easier. 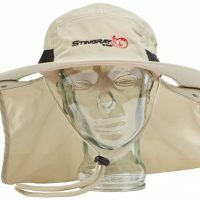 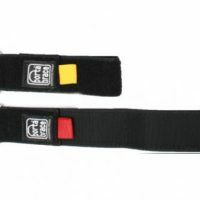 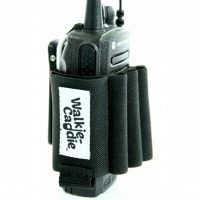 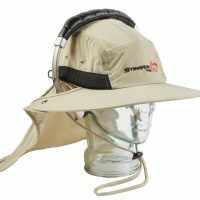 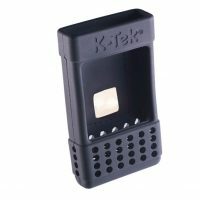 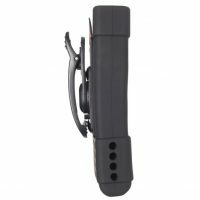 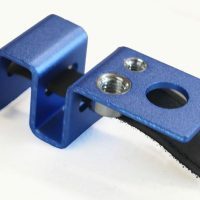 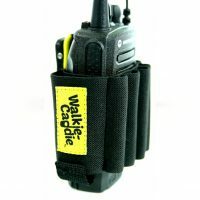 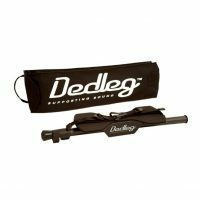 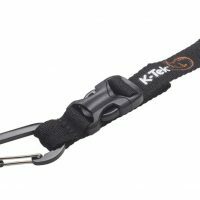 By quickly attaching to your harness, shoulder strap or waist belt as well as to your boom pole and safely attaching and release with a strong built in magnet. 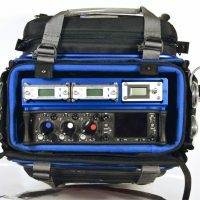 The new Orca aluminum lift system was designed to mount most of the portable field sound mixers available on the market. 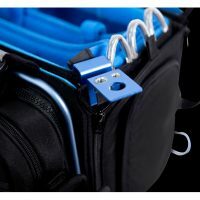 The aluminum lift system can be used with most orca mixer bags (OR-27|28|30|32|34|41|48|49|280) mounted on the internal divider or the Orca sturdy frame. 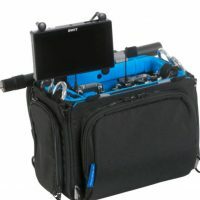 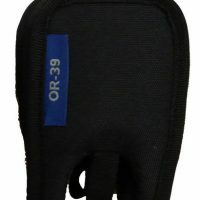 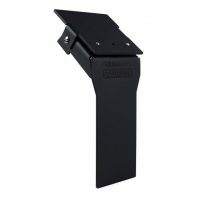 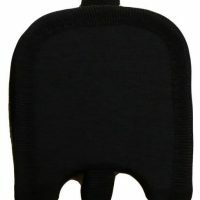 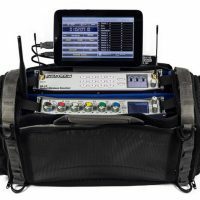 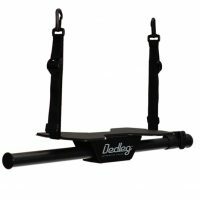 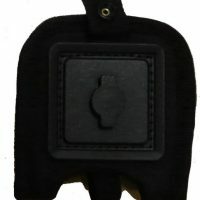 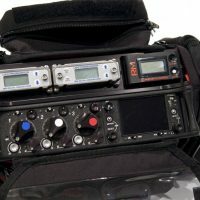 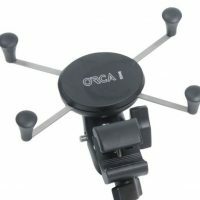 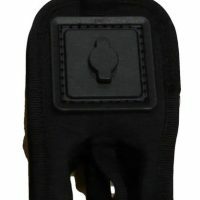 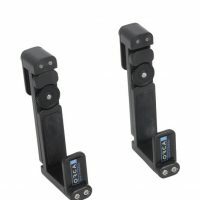 The OR-155 Mounting System was designed to mount mobile devices and audio monitors on any Orca sound bag special frame. 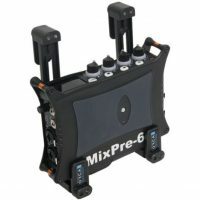 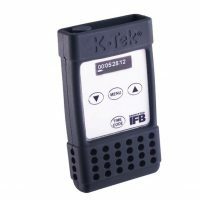 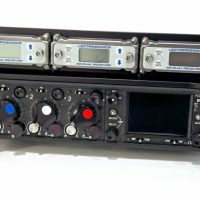 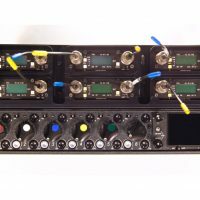 Designed to fit the Sound Devices 633 mixer and hold two dual channel slot mount receivers (Lectrosonics SR or Wisycom) and also your choice of DC power distribution unit.